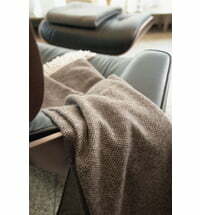 Oversized lambswool blanket in 150x200cm. 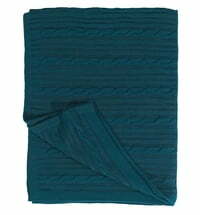 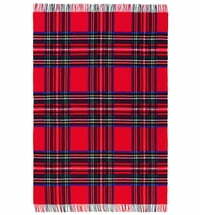 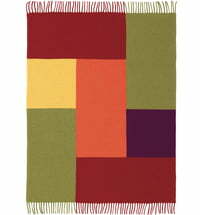 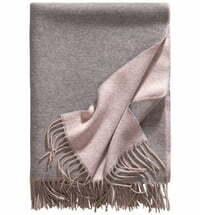 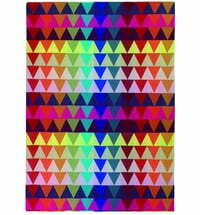 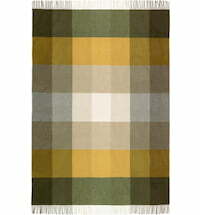 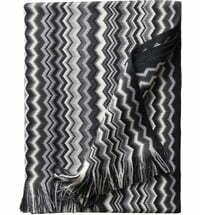 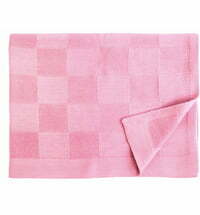 The Geneva blanket by Eagle Products is a wonderfully large quilt made from 100% lambswool. 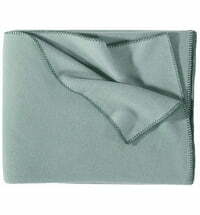 The comfortable size of 150 x 200 cm is perfect for a bedroom blanket. 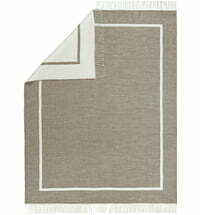 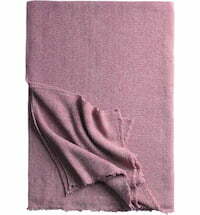 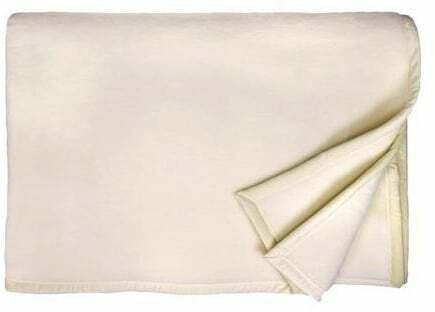 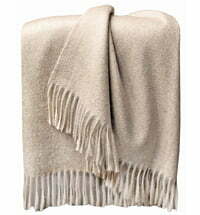 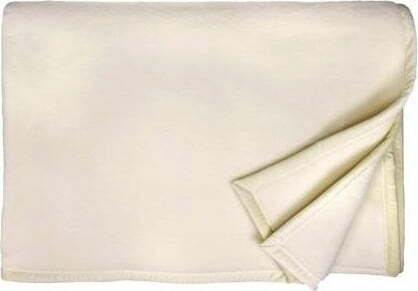 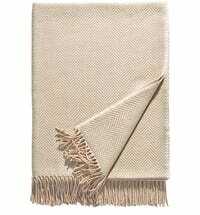 The blanket is available in three classic colors: camel, off-white and anthracite. 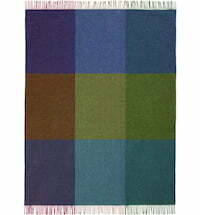 Glascard Glass Picture "Path of Stones"